One of the most wonderful things that we have been blessed with is the smile. A healthy smile is the first step for a healthy body. And as like we know, with a beautiful smile you can conquer even a mountain. That's why with a numerous or wide range of advance dental care treatments, we at India Cosmetic Dental Clinic are here to provide you with best cosmetic dental treatments at affordable cost in Delhi, India. Our cutting edge technology is the thing that makes us better than the others and that the thing that makes our multi-specialty cosmetic dental clinic better than the others. There is something more that makes us the best and that is our team, which consists the best and the top cosmetic dentists in Delhi. We here at India Cosmetic Dental Clinic work for the motive of providing the good and cost effective dental treatments in New Delhi, India along with medical excellence with our classic services to our patients. Our multispecialty cosmetic dental clinic is situated in Karol Bagh, Delhi, provides you affordable and best cosmetic dental treatments. 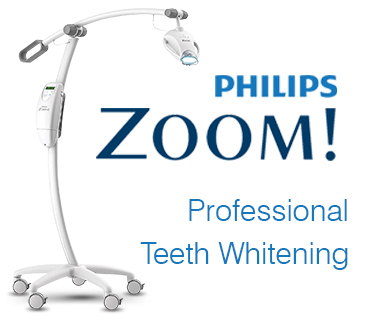 We specialize in a large number of services aiming at your healthy and a beautiful smile. It's the efforts of Dr. Mala Makar and her leadership skills that she herself and the team worked hard and became the top cosmetic dental center in Karol Bagh, Delhi. The best thing about us is that our team works as being a friend of yours and provides you with the treatment that is suitable for you along with their best advices. Moreover the main motive of each and every dentist here at India Cosmetic Dental Clinic is the clinical success, ensuring a perfect treatment, ongoing between the patient and the doctor resulting in the proper satisfaction of their patients. Every patient is not the same, each one of them has different kind of dental problems but our work is to treat them with immense care and love and bring a perfect communication between the doctor and the patient which is really important. To make the patient aware about the course, procedure and the cost of the treatment, proper information is given to him prior to his treatment as we believe in hiding nothing and provide a transparent relation between us and our patients. The only thing that makes you the best is the quality and that's what we work on here at India Cosmetic Dental Clinic, We work and strive to provide you with the best and top quality dental treatments with the optimum care and ultimately driving out your healthy and beautiful smile. Our motive is to ensure your healthy life and smile and we have promised to do the same through our wide range of area of expertise in cosmetic dentistry. Nothing is more important to us than your satisfaction. 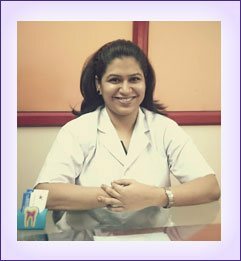 If you are looking for painless dental treatment in delhi, then Dr. Mala's clinic is the place to go. I visited Dr. Mala Makar in Delhi for dental work in India. Dr Mala was through in explaining my treatment (porcelain veneers and four fillings), costs & scheduling of the treatment. I am a Nigerian who came to Delhi for a training course. When I was about 12 years old, I had an accident where I fell on my face and chipped off my two front teeth. 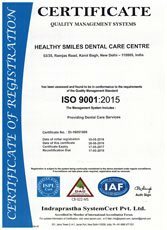 India Cosmetic Dental Clinic, led by Dr. Mala Makar and her team of best cosmetic dentist in Delhi, is a ISO 9001:2015 quality certified dental clinic, conveniently situated at Karol Bagh, in the heart of New Delhi.